Dovecot Gallery & Viewing Balcony open 10.30am – 5.30pm. 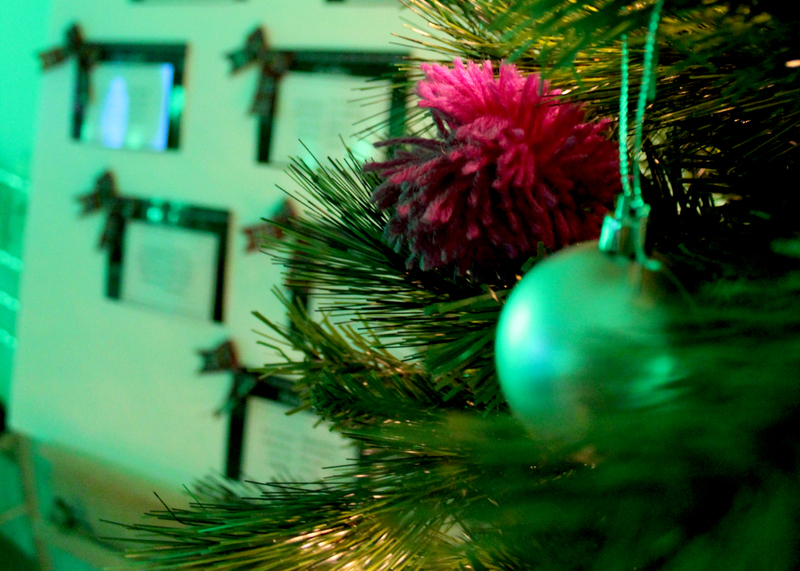 Head to Dovecot on Saturday 2 December for 24 Doors of Advent: Edinburgh’s Christmas. Take creative inspiration from the Dovecot weavers and their work on show. Then eat, drink and be merry with festive food at Dovecot Café by Leo’s. This ‘Great Taste’ award winning bakery is offering seasonal mince pies and hot drinks while you browse the exceptional range of gifts from design-led makers at the Dovecot Shop. 24 Doors of Advent: Edinburgh’s Christmas is an annual event from 1 – 24 December. Each day a building in Edinburgh opens its doors to the public, offering the opportunity for visitors to discover hidden heritage gems and celebrate the city’s architecture, places and spaces. Entrance is free for all! Dovecot has a long, varied history and is an integral part of Edinburgh’s cultural landscape. The site of the building dates back to a medieval hospital which inspired the street’s name, although it is best known for its use in recent history as a Victorian swimming baths. The restored Victorian baths now house Dovecot Gallery which is a landmark centre for contemporary art, craft and design built around a leading international tapestry studio.